Scribus is a powerful desktop publishing software that helps you create great looking documents of all kinds. It also comes with a lot of support options to help you achieve the best result. There is an enthusiastic and friendly community around Scribus that assists beginners and professionals alike through our mailing list, IRC channel, wiki, contracted support, and the bugtracker. The aspect that's most easily to understand: The software is Free. You don't have to pay us a dime. Scribus is distributed under the General Public License (with a few exceptions), which makes it free and legal for use in any setting, including commercial and governmental organizations. The license also permits anyone to modify the publicly available source code without having to ask for permission. Scribus pen.png Professionals and amateurs are producing top-quality publications with Scribus, which is why the list of the Scribus success stories keeps growing year after year. Scribus pen.png Scribus-produced PDF files are RIP-ready. Scribus PDFs are being constantly tested on both cutting edge printing house equipment and low-budget printers. The Scribus Team makes it its highest priority to respond to PDF generation inquiries without delay. Scribus was the first software to support several new generations of Adobe's PDF specifications well ahead of the commercial software. Scribus pen.png The Scribus User Mailing List is very active. Many Scribus Team members, experienced users and professional DTP experts will answer questions posted on the list. 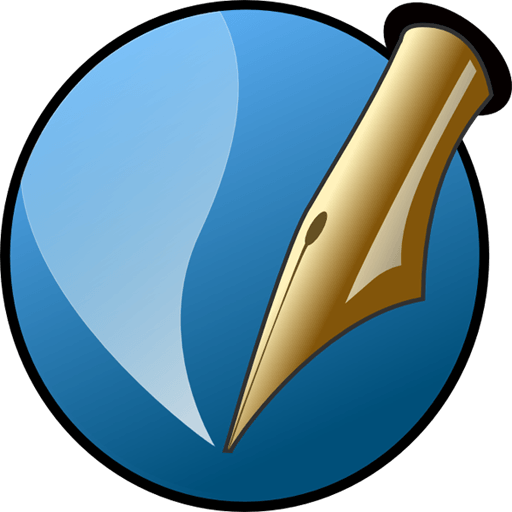 Scribus pen.png A wealth of documentation including How-Tos, Tutorials, and articles on just about any aspect of DTP and Scribus in several languages are present in our Wiki. Scribus pen.png Books in several languages have been published about Scribus, so you can probably find one that'll get you started right away.